And how to talk your way through delicate situations. You’re staring at your screen during your sad desk lunch when your coworkers waltz in from lunch out at your favorite restaurant. Before meetings, they’re always laughing about some inside joke and they never loop you in. The break room looks like the cafeteria in Mean Girls with tables for marketing team, the IT people... everyone but you. We’re not teenagers anymore, but we still take exclusion personally. But before you react, realize that it may not be personal at all (honestly, most of the time it isn’t). Read the social situation carefully. There are a few things to keep in mind: Regardless of it being a professional situation, people are entitled to have friends they confide in. 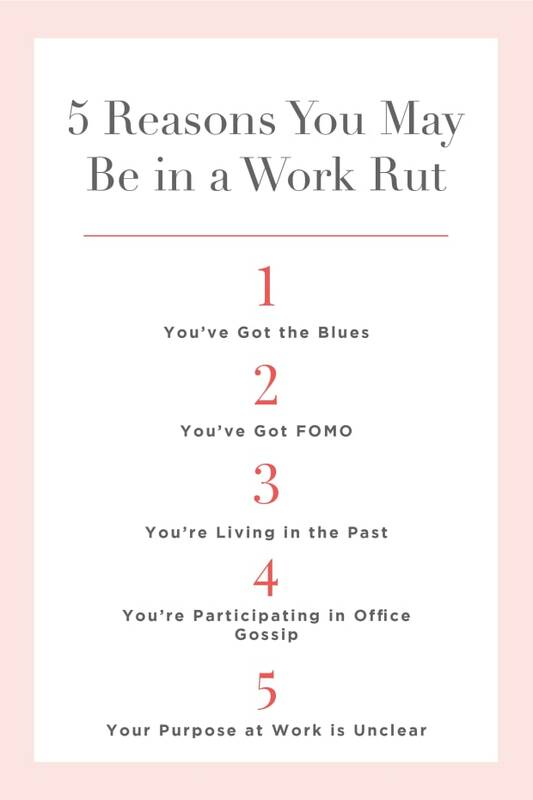 There are also times—like when you and your work wife complain about your workloads over 2 P.M. coffee—that you need space from the rest of your coworkers. Make an attempt to reach out yourself (why not ask them to grab lunch next time or ask if anyone is in need of a coffee break) to see if that resolves the situation. In all likelihood they’re not intentionally rejecting you, and that will solve the problem. And if they are? Let it go—unless the exclusion stops you from getting work done (or they’re also spreading malicious gossip about you—more on that below). “You guys are all hanging out without me,” can easily sound like,”you’re all a bunch of meanies,” which doesn’t exactly scream confidence or professionalism. And the less drama stirred up, the better everyone works together. Because that’s your end game here. Office friends make the time move faster, but really, you just need to tolerate each other enough to share information and work together without drama. That said, there are a few times you should say something. If your coworkers talk about critical work information during their private conversations, and they don’t clue you in, that’s when you need to talk it out. During meetings, your supervisor shoots down all your ideas—and you swear she’s shooting you dirty looks across the table. She micromanages your every move. Forget about a raise—you’ll be fine if you don’t get fired. 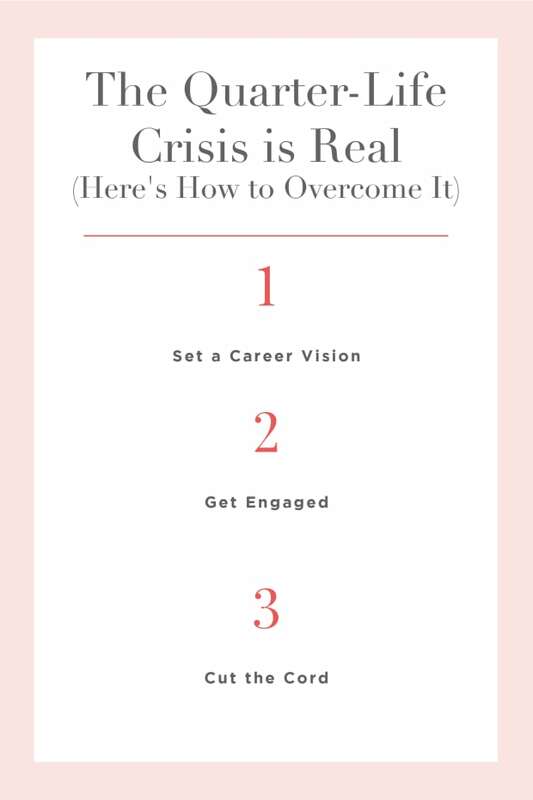 You’ve had enough—and you want to let him/her (or HR) know right now. We get it. Your manager drives everything you do at work, so the weeks, months, even years of constant criticism can wear on you. But again, your manager drives everything you do at work—so acting aggressively and rashly could threaten your job. Don’t address your concerns with her until you’ve considered the situation objectively and can point to specific situations where you feel you’ve been mistreated with evidence to back you up. Also consider how you might be contributing to the problem. It’s hard—nobody likes making mistakes. But maybe you really are making mistakes that deserve some criticism. Maybe you’re overreacting to sound feedback. This isn’t to say that it’s all your fault—it takes two to tango and all that. But honestly assess your own work performance before leveling accusations at your boss —and consider changes that you need to make. Otherwise, even if you’re right, you’ll just be saying, “You’re so unfair,” which is not a good look. If after doing some serious soul-searching about whether you really are making the mistakes she’s been pointing out (and working on correcting anything she’s right about), you feel the situation is still not fair, ask for some time on her calendar. Make sure to prepare in advance. If you present some concrete examples of your problem and politely suggest some ways that you can both resolve your differences, she’ll at least have something to work with—and be less likely to resent you for it. Without any specifics about what she’s doing wrong, she can’t explain her side of the story, let alone resolve the situation. She’ll feel attacked—which won’t improve your working relationship. Not every disagreement can be resolved in a half-hour meeting, though. Worse, your manager may not want to compromise. Maybe she’s emotionally manipulating you, working you so hard that it threatens your physical health, or harassing you. Your job and your health matter more than your manager’s happiness, so when your conflict reaches that critical point, it’s worth escalating to HR. You walk into the break room for a coffee refill and the lively conversation instantly stops. After some shady side-eyes and awkward giggles, someone changes the topic. It’s super uncomfortable and that sinking feeling sets in... They’re talking about you. You’ve got two options, each with some downsides: Let it sit and the rumor could spread even further and gain momentum. But don’t respond in the moment, even if you know you could shut them down with some super snappy comeback. At least, not at first. Unless you literally hear one of your coworkers say something untrue about you, you probably won’t have a full understanding of the situation right away. Without that info, you won’t be able to accuse your coworkers of anything besides acting shady. Especially if your instincts end up being wrong, you’ll appear oversensitive, unnecessarily put people on the defensive, and spark a conflict where there was none. Which certainly won’t stop the rumor mill. So before you address your coworkers, step back and evaluate the rumors. Who’s saying what? And why? Once you’ve confirmed that your coworkers are talking about you, and what they’re saying, decide whether it’s harmful enough to risk re-spinning the rumor mill. 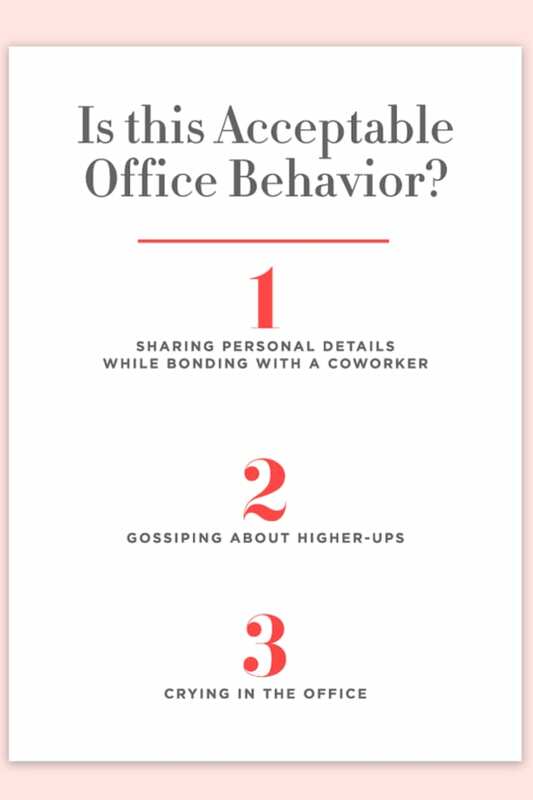 No office gossip is harmless—it hurts your feelings and team morale. But not every comment is worth a confrontation. Ideally, you’d stand up to your coworkers, everyone would happily learn their lesson, and you’d all move on like it’s an after-school special. But the cold reality is that your coworkers could retaliate. And if they’ve got some political sway in the office, that could spell bad things for you. So unfortunately, you may have to let the small things slide—the comments about your clothes, the way you talk, that sort of thing. So where do you draw the line in the sand? If your coworkers are especially catty, it may not seem like anything’s worth the stress. But you need to stand up for your professional reputation, your work performance, and your health—nobody else will. 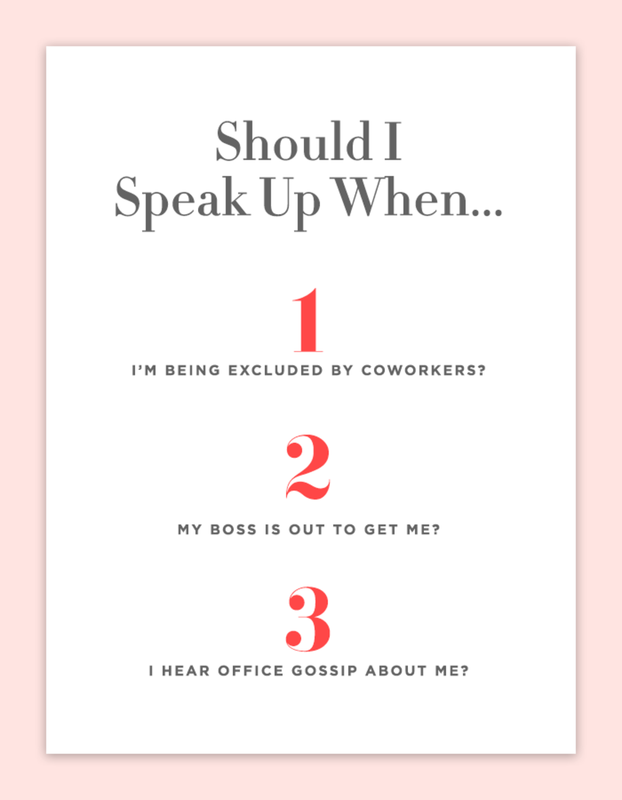 If you’re being accused of breaking rules or behaving unethically, or if the gossip is hurting your work performance, or worse, your physical and mental health, speak up. Have you ever experienced any of these situations? 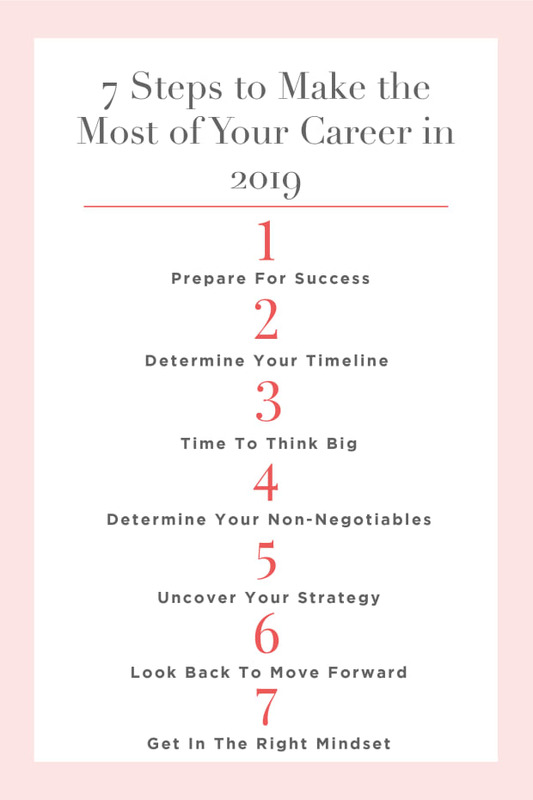 Share your thoughts in the comments below and check out more career advice from Career Contessa here!